Hey, thanks so much for telling me! I’m so pleased to hear it. Nice covers! My favourite is still the UK/Irish edition. (I’m in Ireland) Just finished reading the book today, loved it! It was my choice for the Grown Ups Read YA book club I’m in – thinking of discussion points now 🙂 Thanks for a great read – looking forward to reading more of your work! 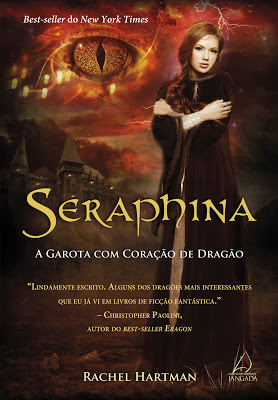 Hi, can I just start by saying that I love Seraphina and I can’t wait for your next book! I wasn’t sure where to post this question, but I was wondering if your comics are available to the public? Hi Rachel! I loved your book. I’m also from Brazil and my cousin gave it to me as a gift. 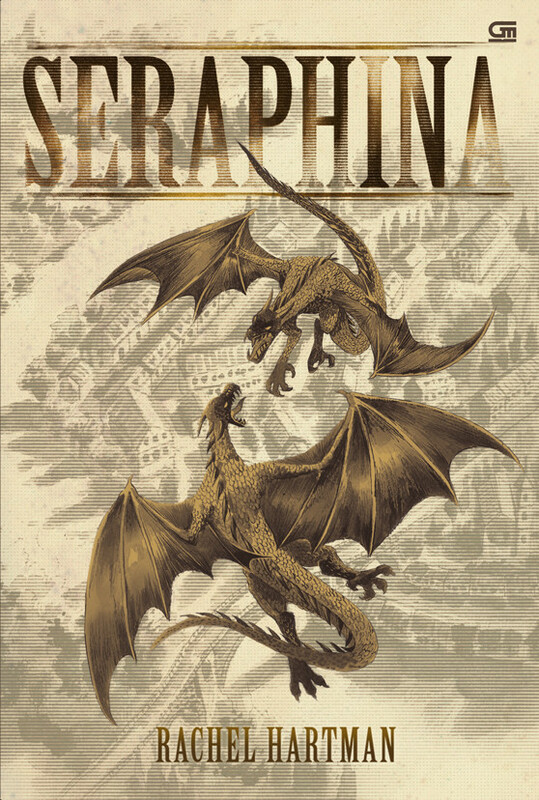 The way you describe dragons and their traces is truly intriguing, and Seraphina by herself is touching. The love story inside the book is not annoying at all (thanks), and I was just hoping they would kiss again by the end of the book. Well… I think you would like to know something. There is this work being done in Brazil by some people who are creating dragon essences, which are quite similar to flower essences / remedies. The interesting part is that they describe traits of each dragon by its colour, so each dragon essence can work for an emotion or a problem… When I read your book I couldn’t stop remembering that and how interesting it would be if they matched. Here is the link: http://www.dragoncenter.com.br/si/site/0000/i – each month new dragons arrive as essences, and as a Naturologist I use them a lot with big results! Thank you so much for this book, I hardly can’t wait for its sequel! Greetings from Brazil, I’ll follow your blog! It’s not fair that all the foreign editions have better covers than the original. I cant wait for part 2. Can we get an update? Wikipedia says 2013. Internet book shops have it listed as 2014.